Right in the center of Colmenar Viejo, this hotel gets 24-hours front desk, WI-FI area and free parking. All air-conditioned rooms, flat-screen TV, wardrobe/closet and private bathroom. 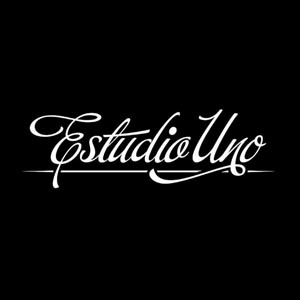 Get an extra 20% discount at your stay at El Chiscón when you work at Estudio Uno. If you want to record or mix at Estudio Uno there is no need to sleep in Colmenar Viejo. Thanks to our pick up service you can rest in any hotel in the big city, just 30 minutes away from Colmenar Viejo. Madrid offers a lot of accommodation options and it is a great cultural destination.